Strongly recommending a “war room” for exports as well, as suggested by the Commerce and Industry Minister, Mr. Suresh Prabhu for foreign investors, the EEPC India has impressed upon the new Minister to intervene and push for release of at least 90% GST refunds to exporters immediately after the shipping bills are filed with the authorities. 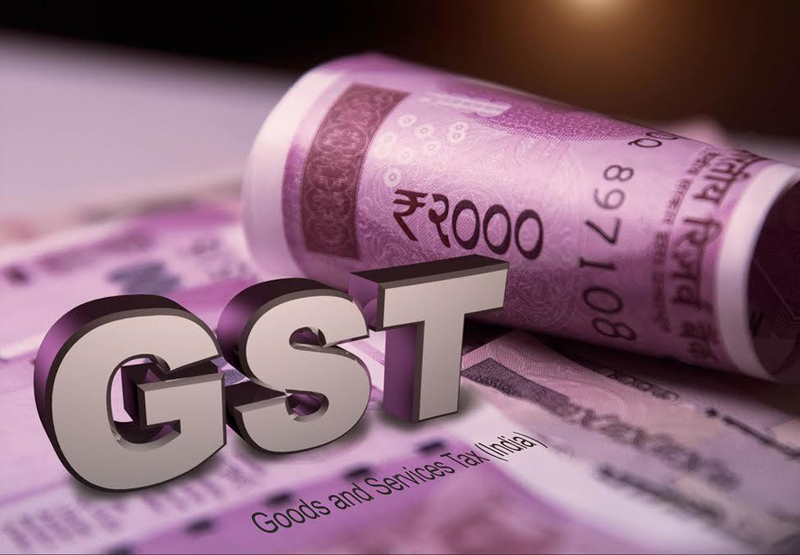 EEPC India, the apex organisation for the engineering exporters, the largest contributors to the country’s overall exports, said that while the Government has extended the dates for filing of July returns for Goods and Services Tax to September 10, 25 and 30 and for August to October 5, 10 and 15, ironically, it would mean blocking of GST refunds for exporters, who are in any case hard pressed for cash and have been significantly disadvantaged by continuous rise in value of rupee against the US dollar. According to the ‘back of envelope’ calculations based on the July engineering exports of US$5.17 billion or Rs. 33,129 crores, the GST refunds of at least Rs. 1,520 crores would be held up till the third week of October for July. If the IGST, paid by exporters is added, the dues to the exporting community would be in excess of Rs. 1,700 crores for July itself. “Such a dispensation would certainly add to our costs and make our exports that much uncompetitive,” said EEPC India Chairman, Mr. T.S. Bhasin. Mr. Bhasin said: “We are quite sure that Mr. Prabhu would intervene with the Finance Ministry and the GST Council and get us a relief in terms of release of at least 90% GST refund on submission of the shipping bills, if a complete GST exemption is not feasible”. He said exporters are under extreme cash flow problem because of locking up of the GST refunds with the authorities. “In view of the this extraordinary situation, EEPC India urges the Government to give bulk of the refund to exporters immediately based on the shipping bills that have been filed with the ICEGATE. The verification and adjustment can be done later based on the filing by the exporters as per their respective GST filing and returns. This will help small and medium scale exporters to tide over the blockage of funds and allow them to pay the salaries and bonuses of their workers in the festival season. Our members have pointed out that they are in a desperate situation and hence Government must intervene to avoid a mini social crisis”, it said.